These courses are designed to meet the needs of national recertification and remedial training requirements. Please check with your specific state on individual state requirements. 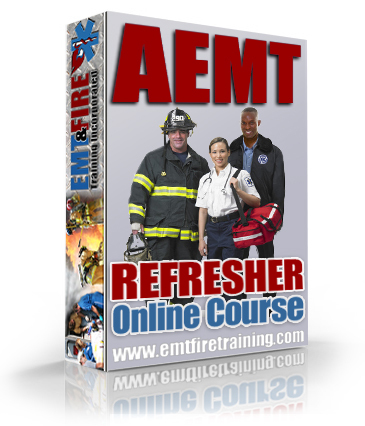 All courses are CAPCE accredited and NREMT accepted. **NOTE** Returning students can select the returning student course to get a 20% discount on the next purchase. You must have purchased the refresher course before to be able to buy the discounted course. Refund Policy: Refunds must be requested before completing 4 lectures and/or within 30 days of purchase.